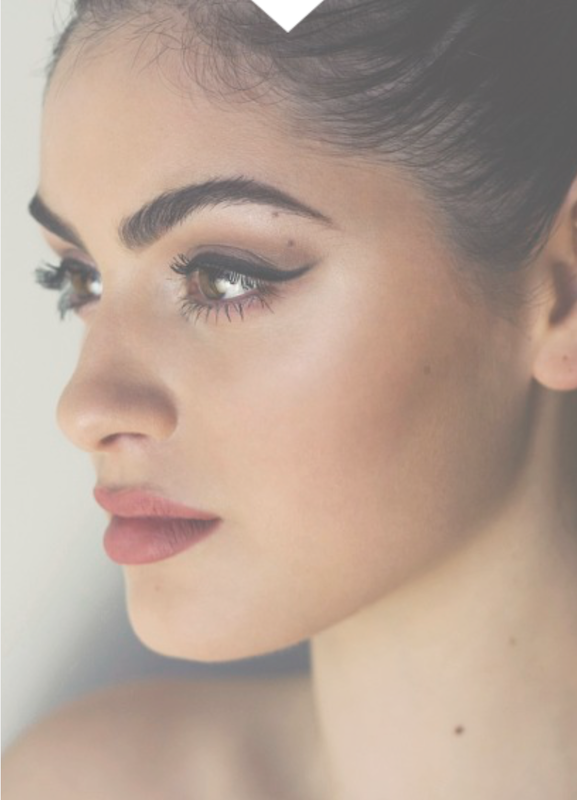 The team at Brow Hub are one of Australia's leading innovators in brow grooming. We are exclusively dedicated to individual and freehand styling. Experience & Passion. A little about Gabby & how Brow Hub came to be. Thank you for your interest in Brow Hub! Replies can be expected within 1-2 business days.